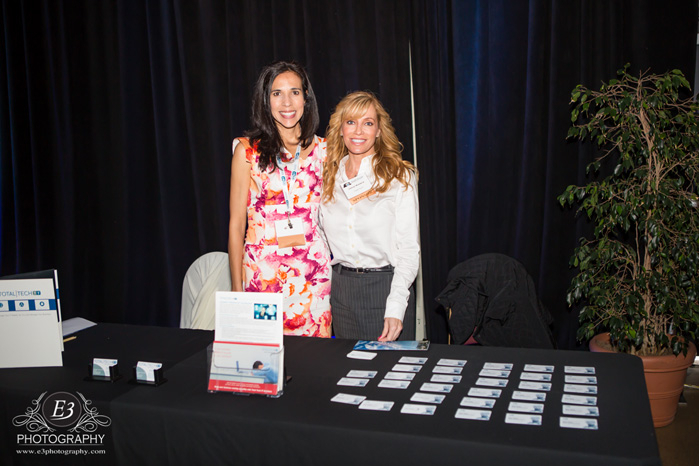 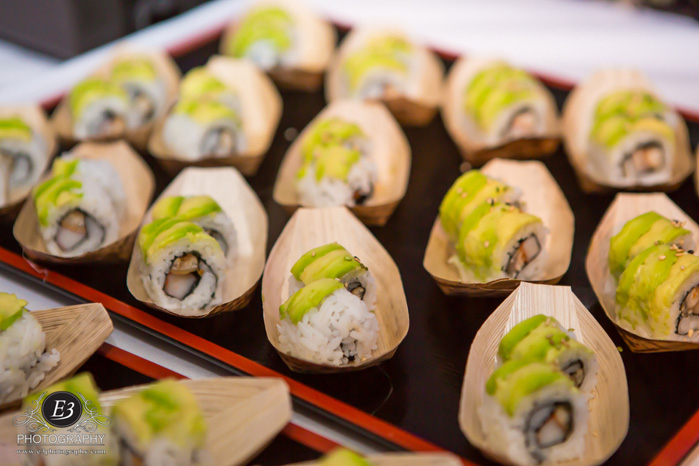 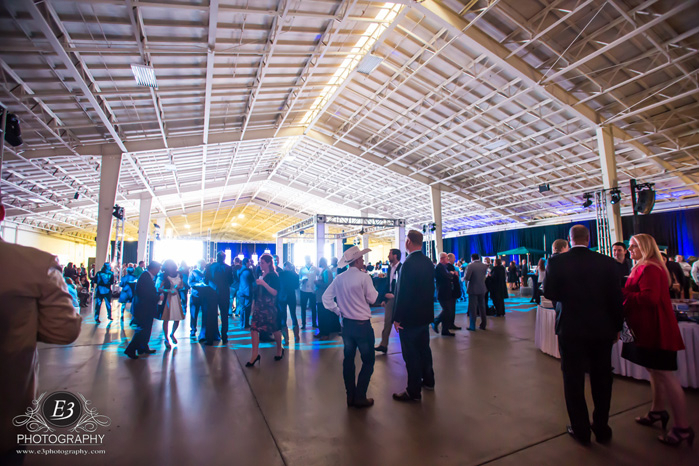 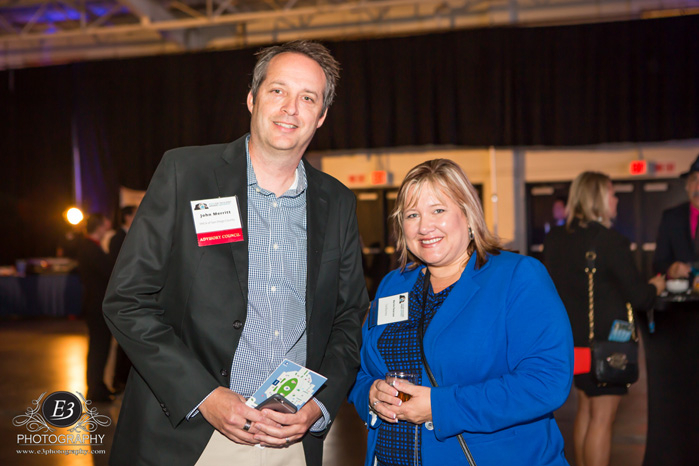 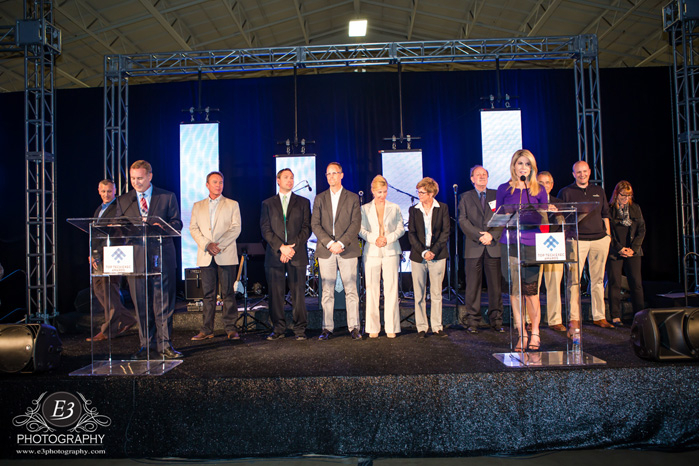 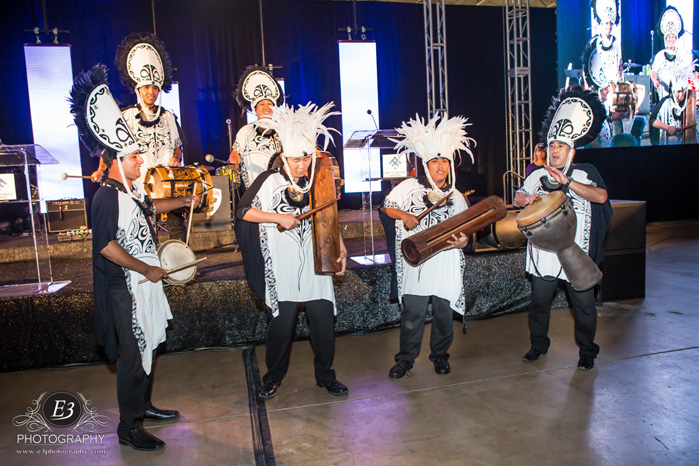 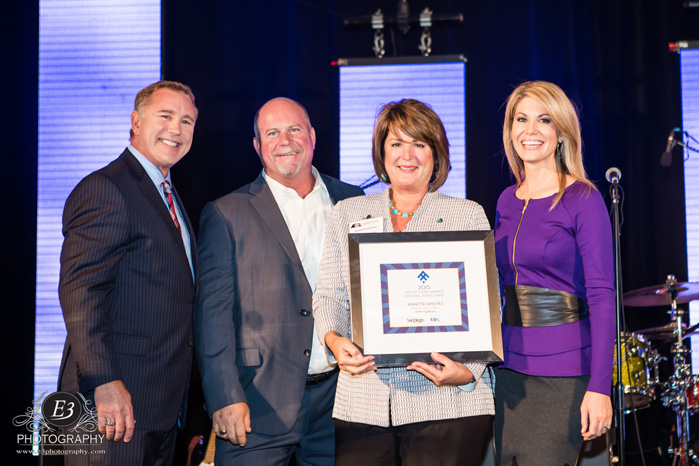 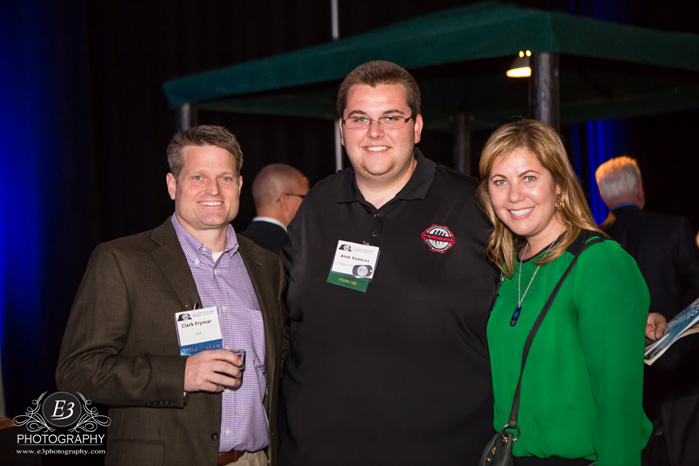 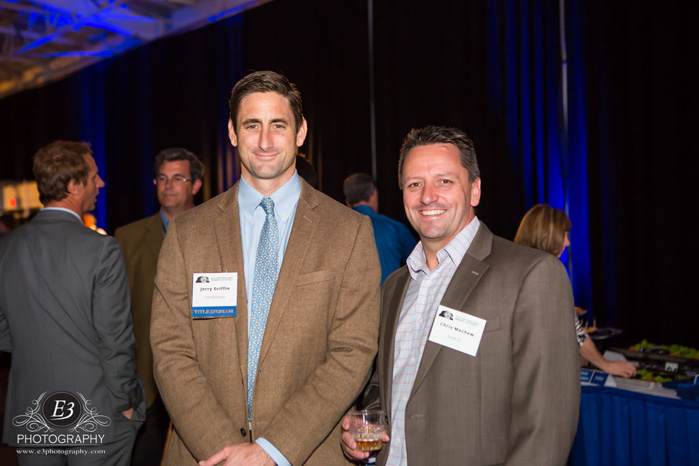 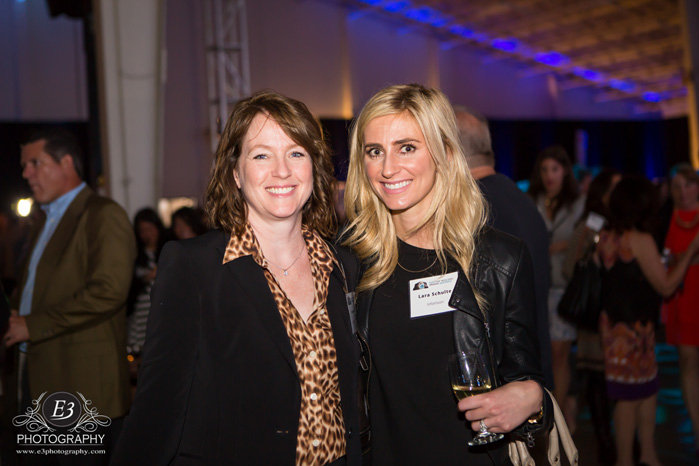 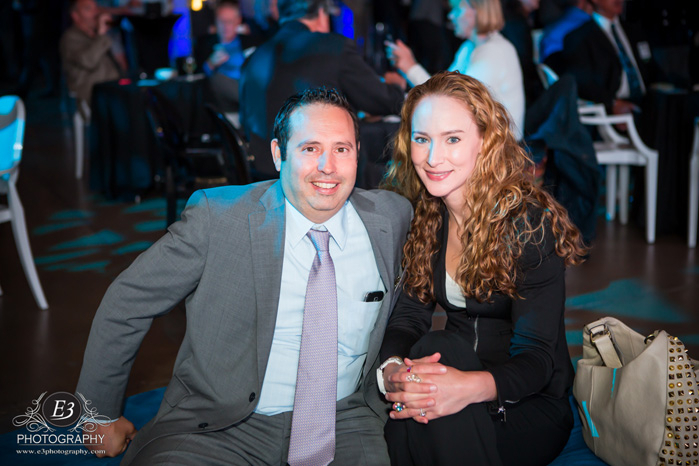 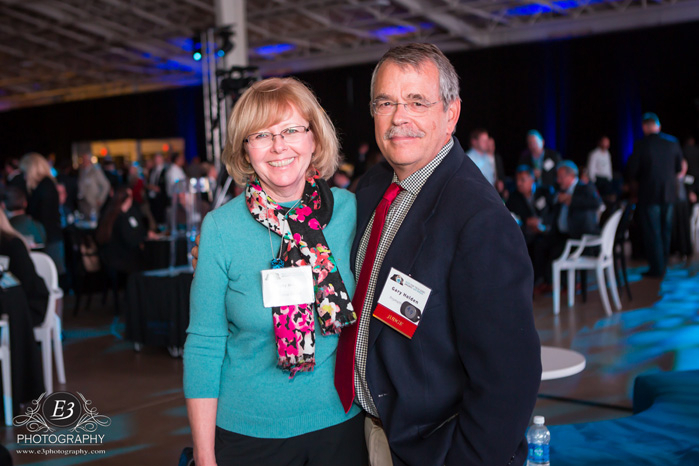 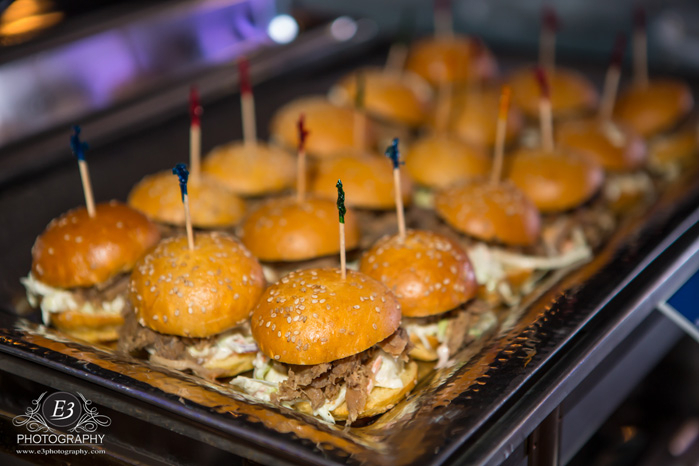 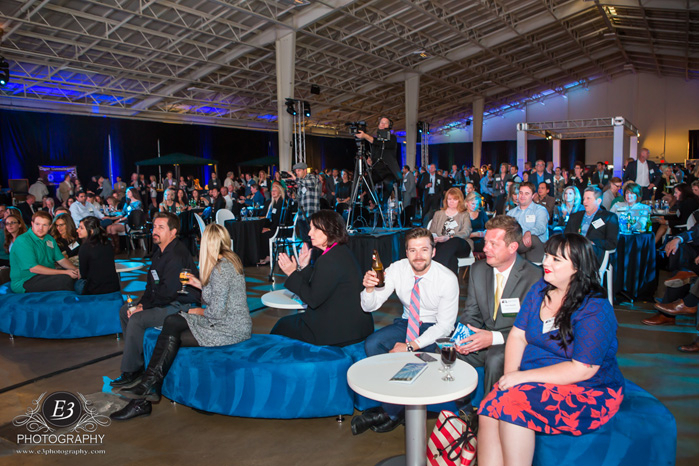 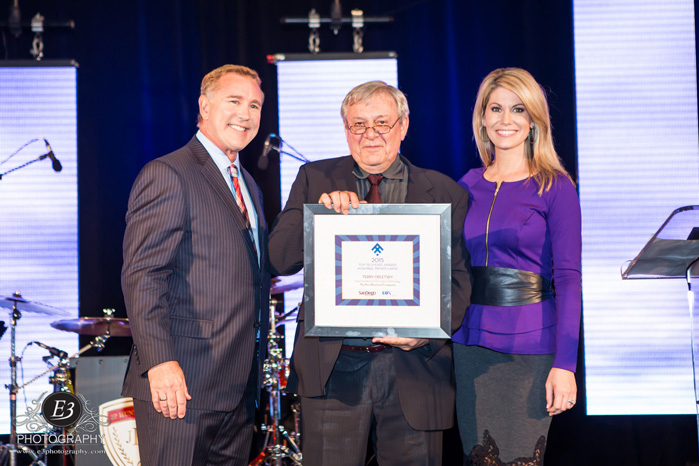 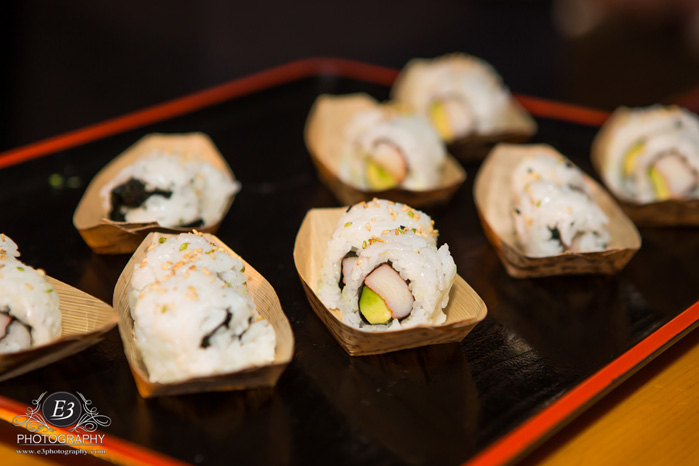 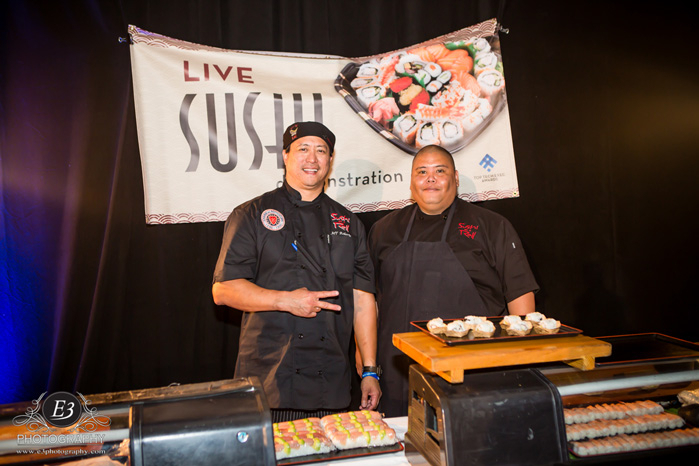 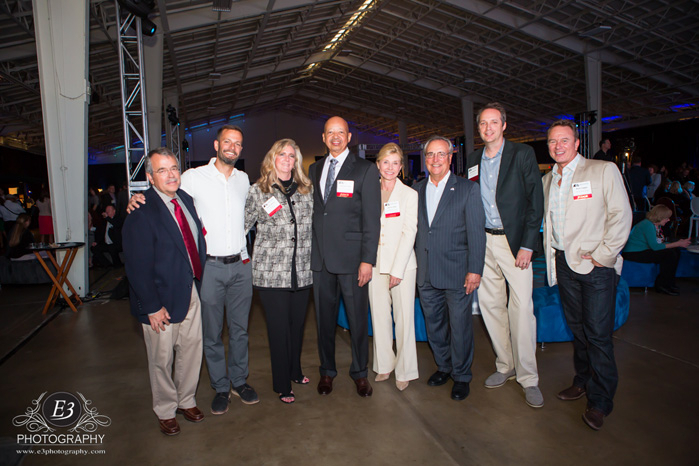 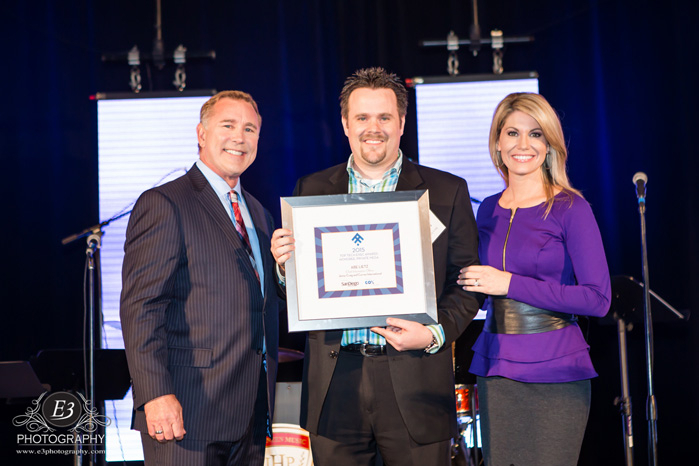 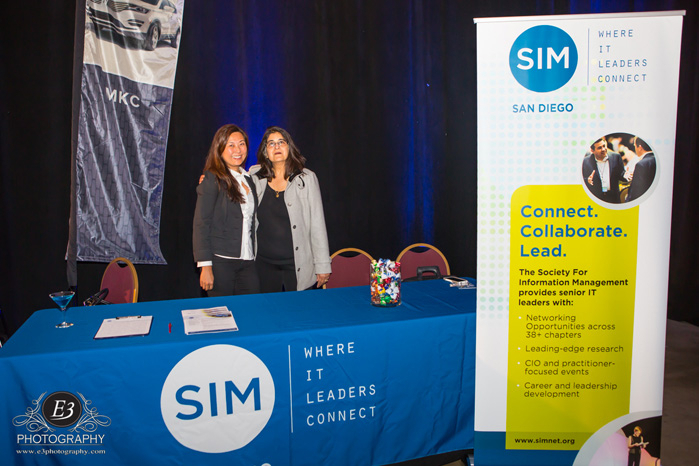 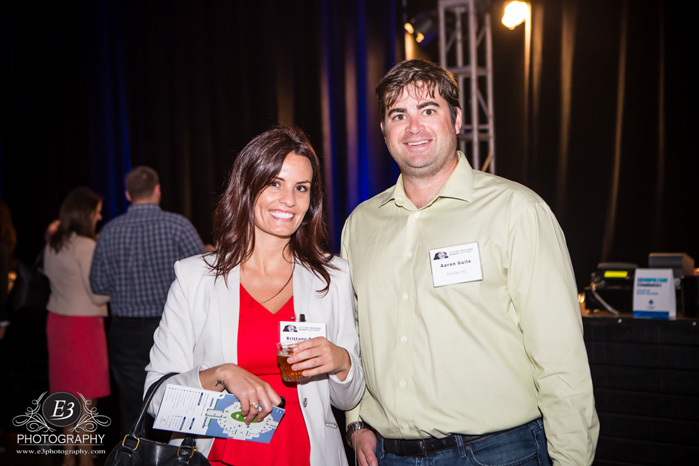 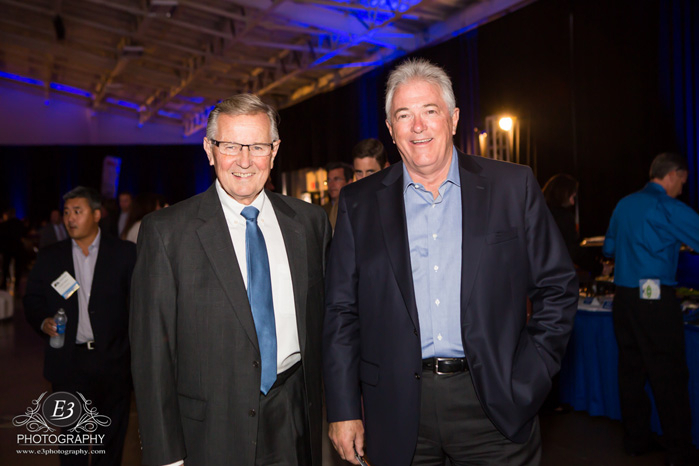 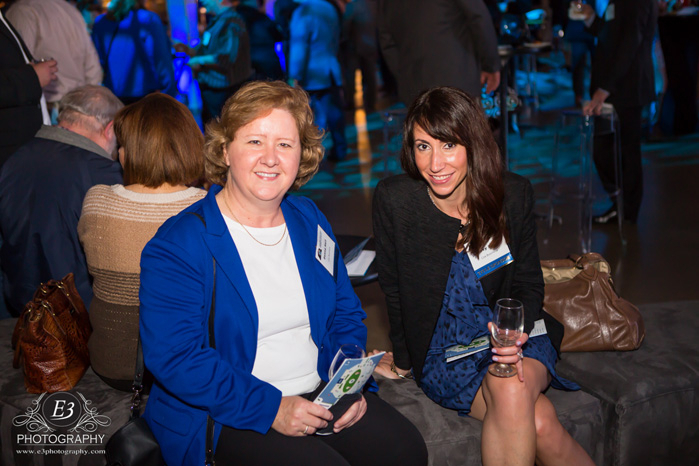 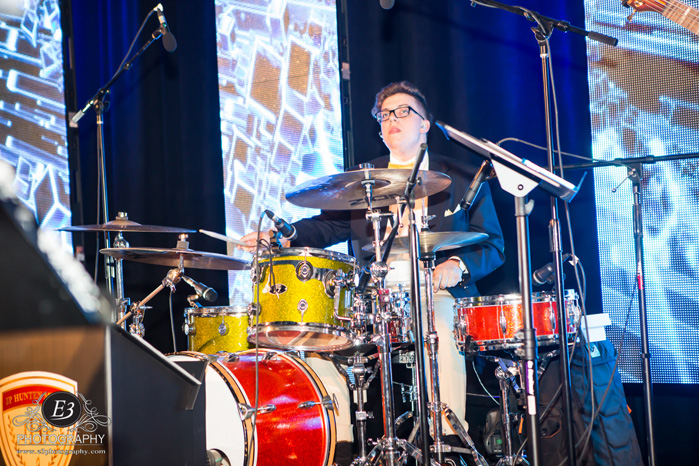 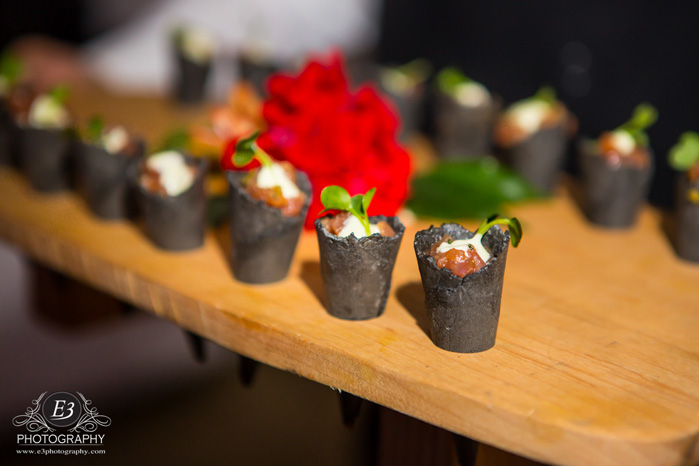 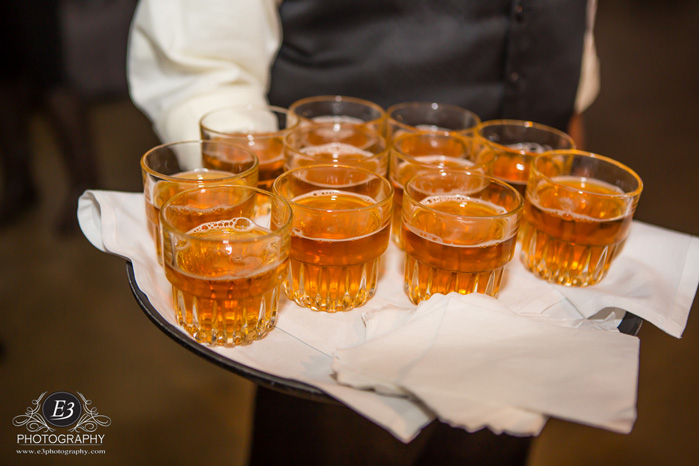 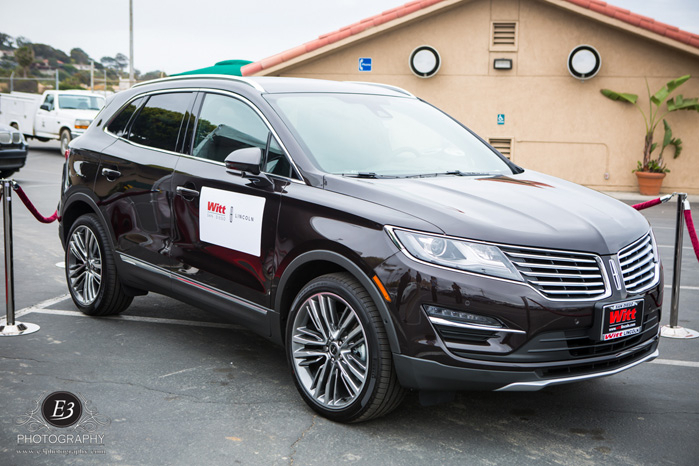 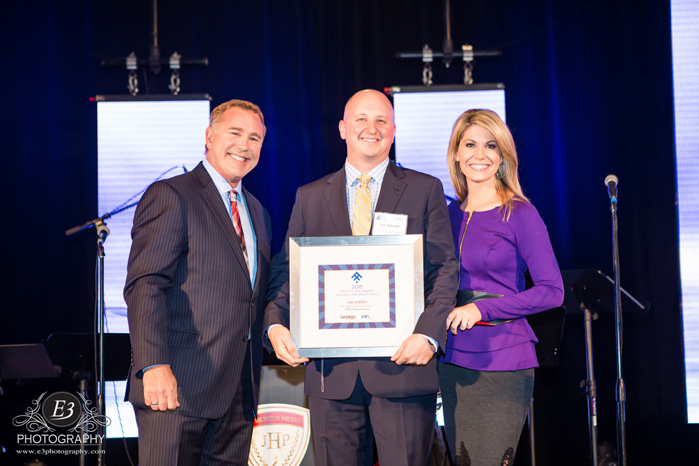 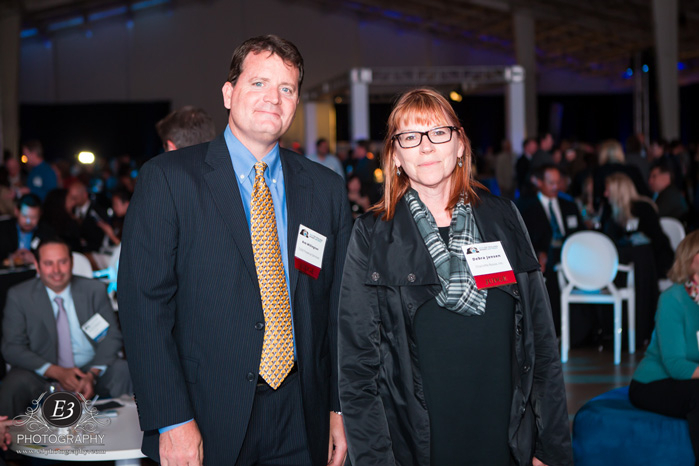 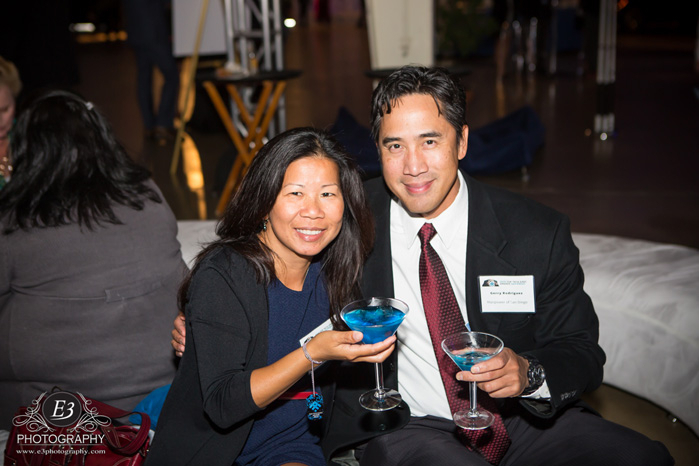 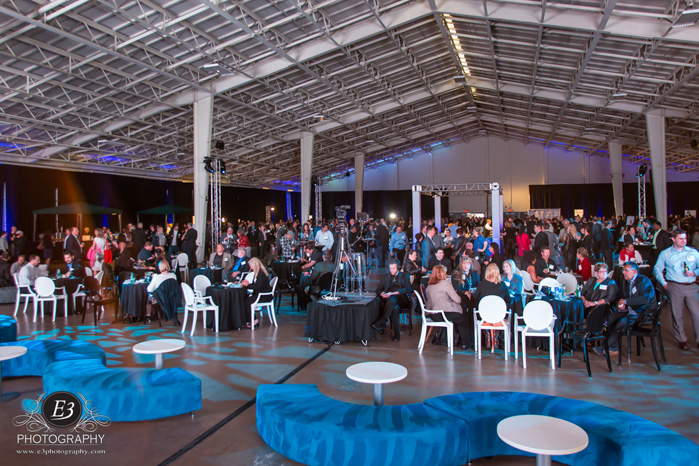 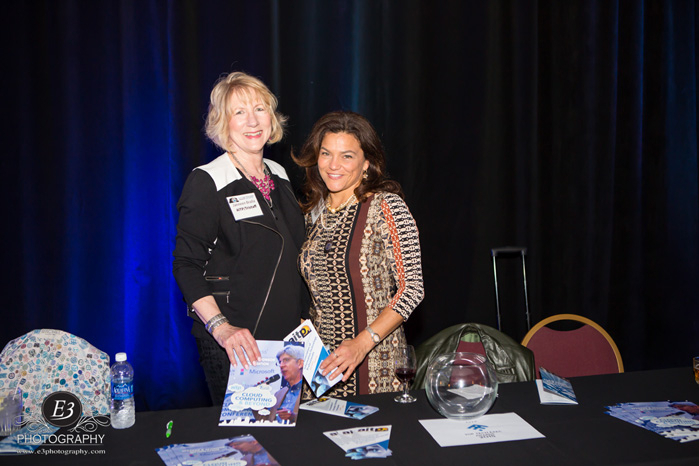 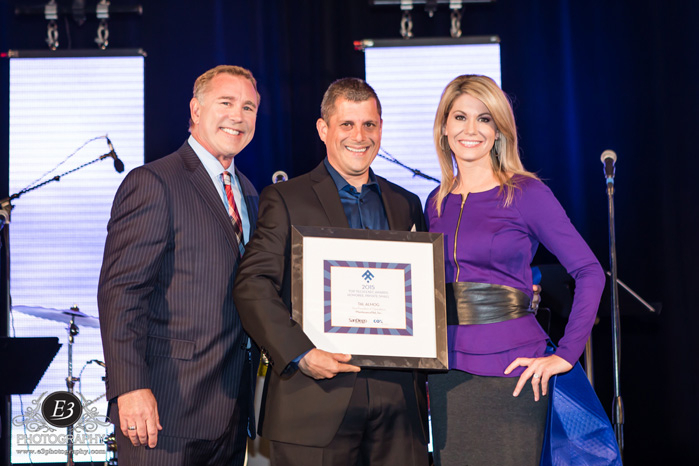 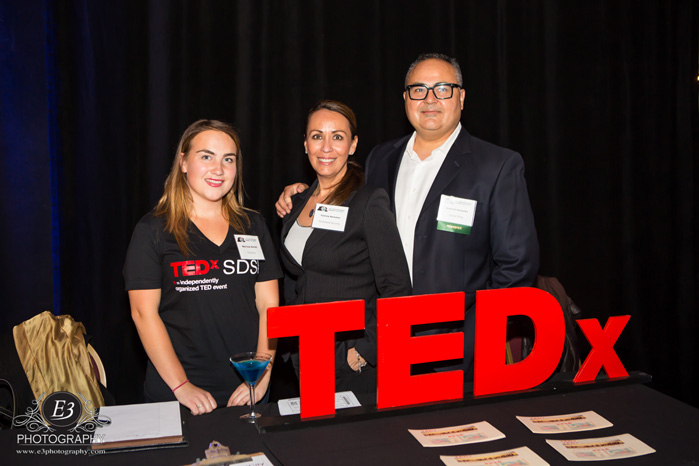 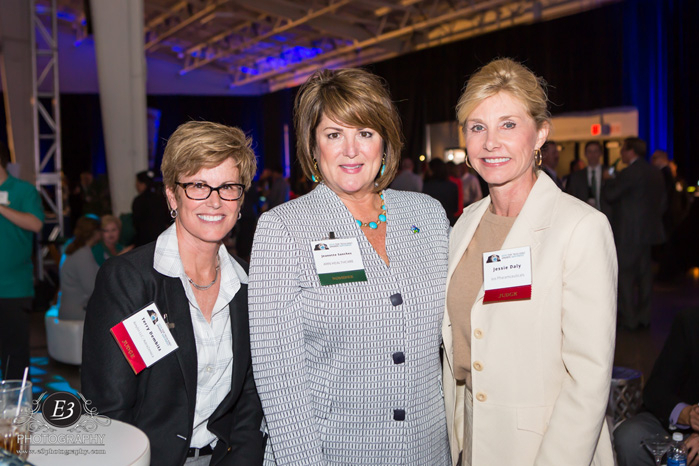 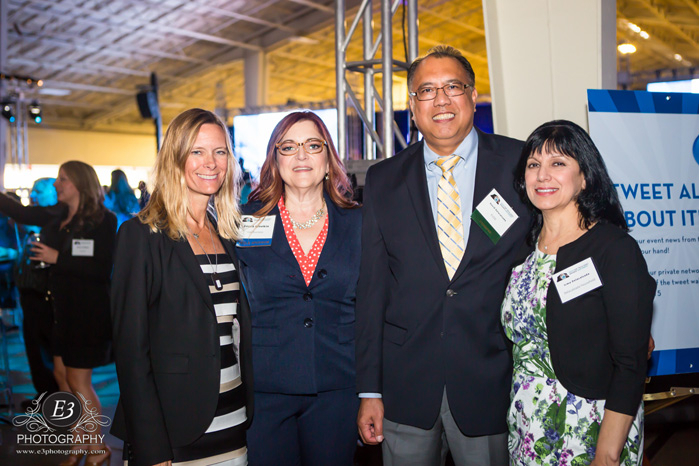 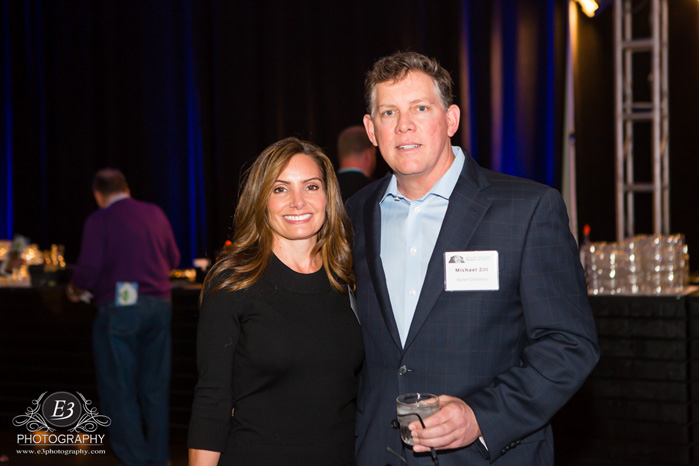 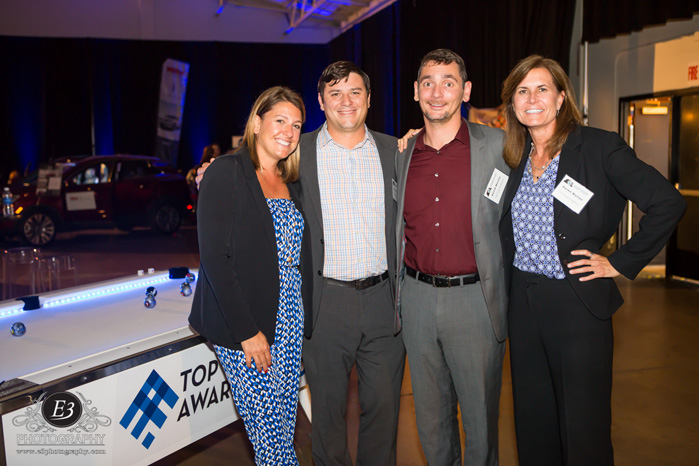 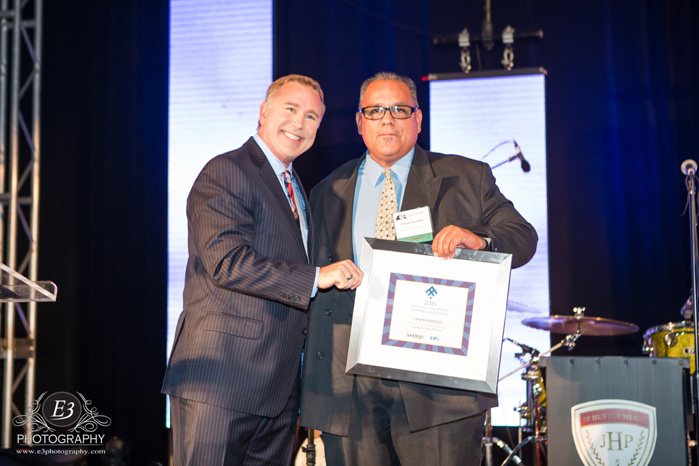 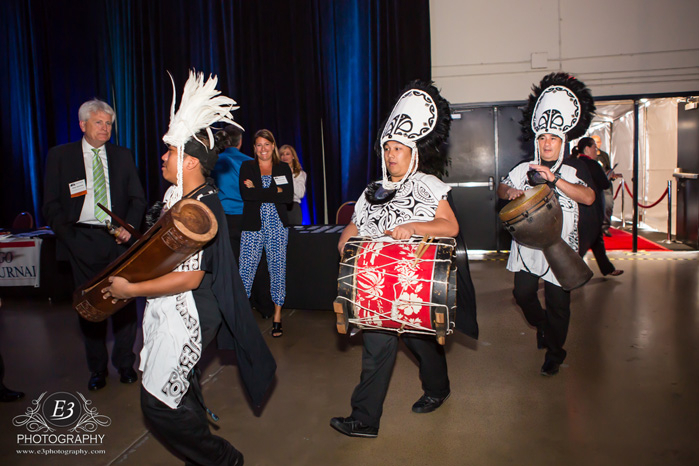 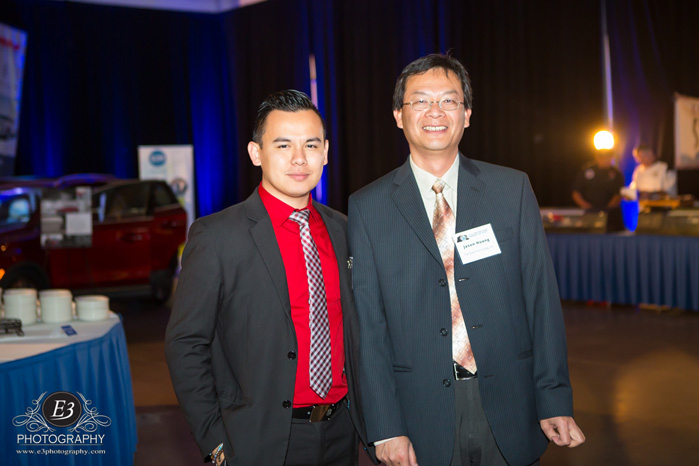 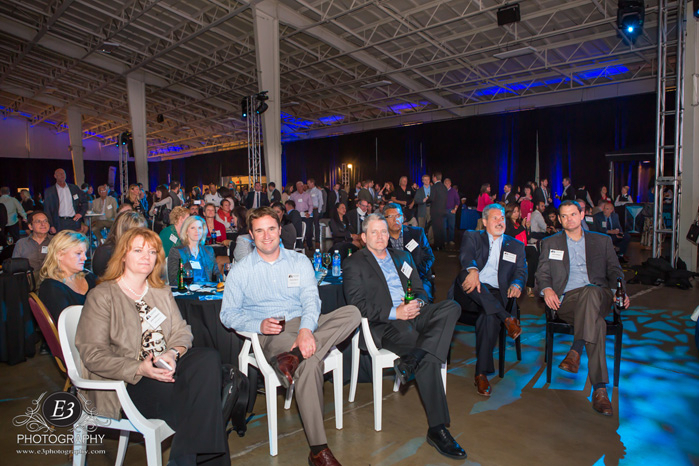 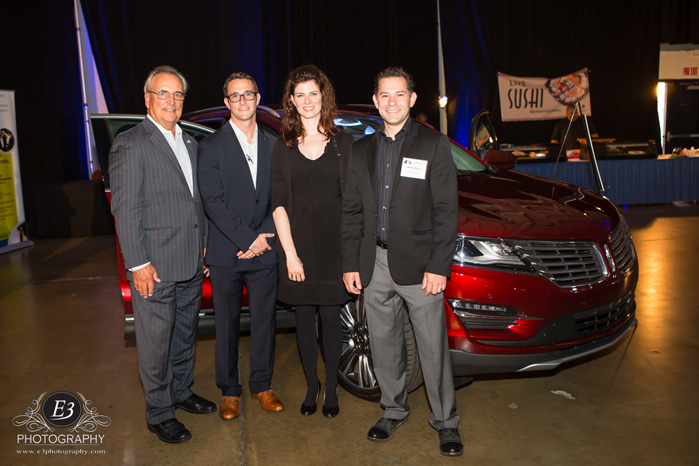 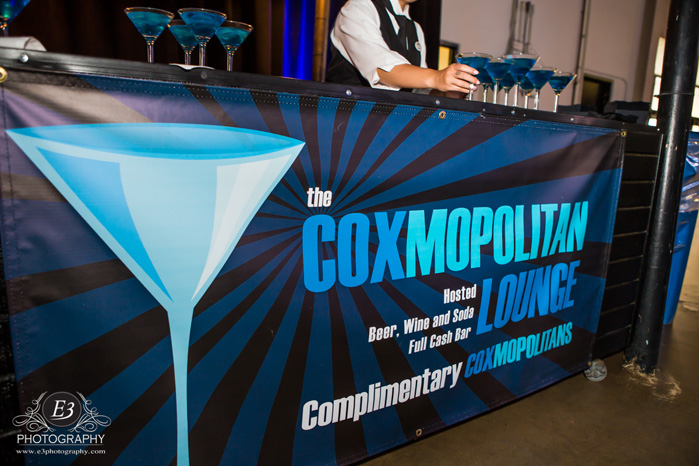 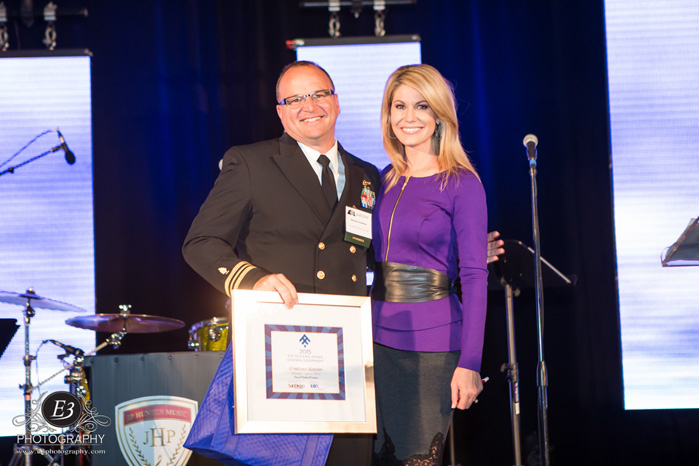 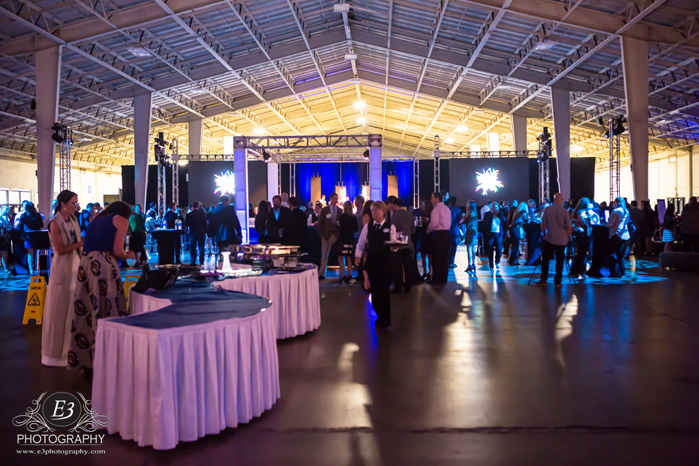 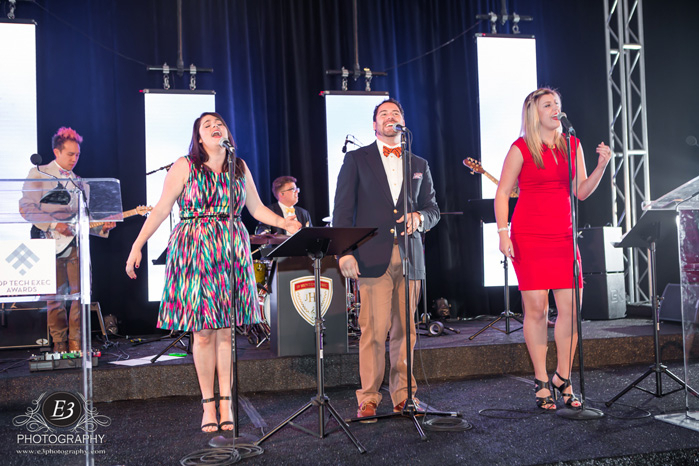 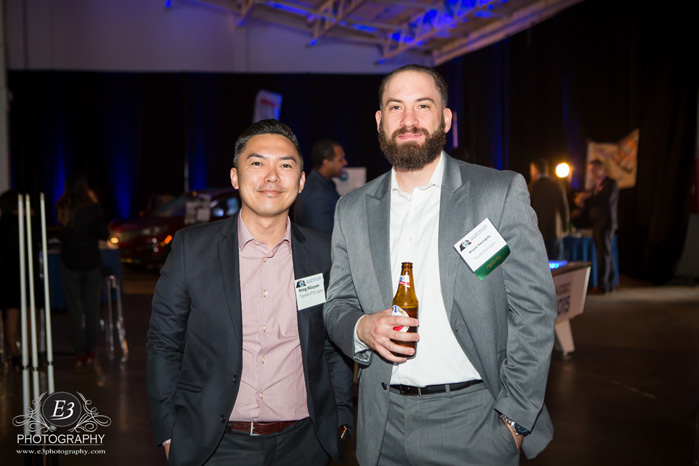 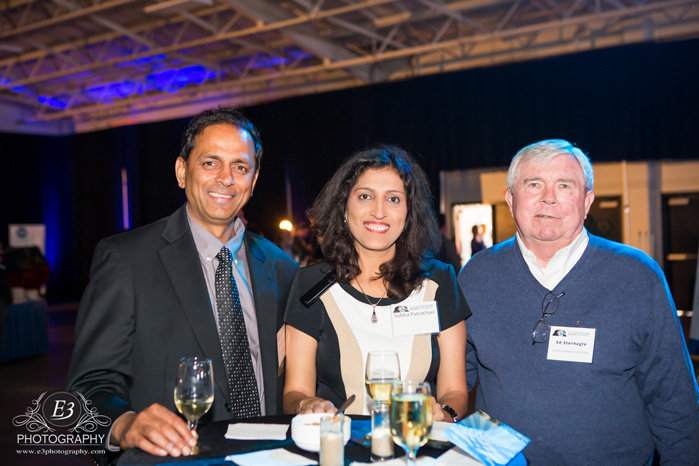 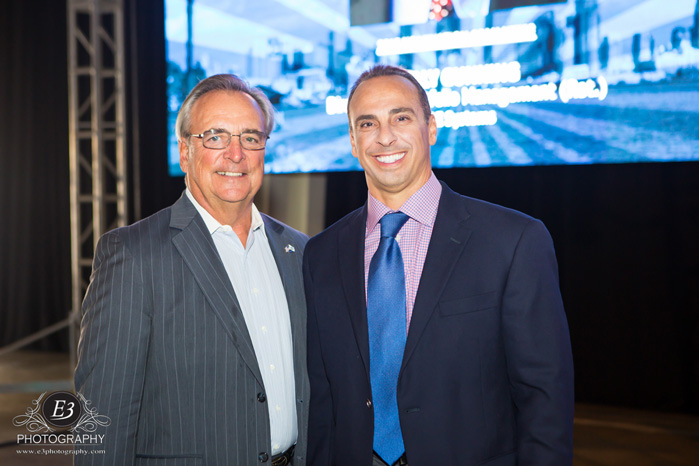 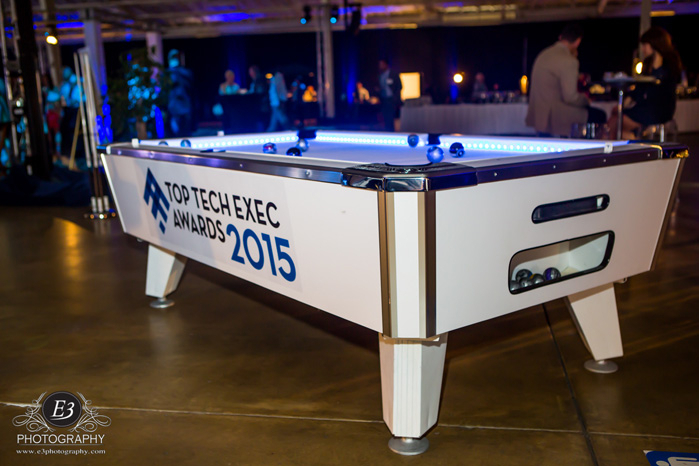 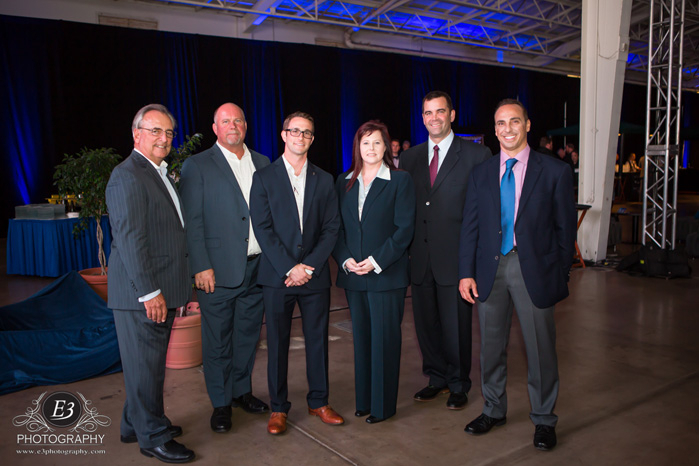 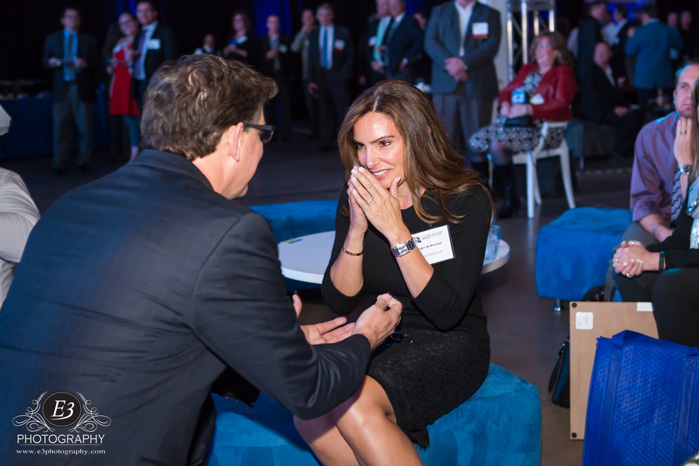 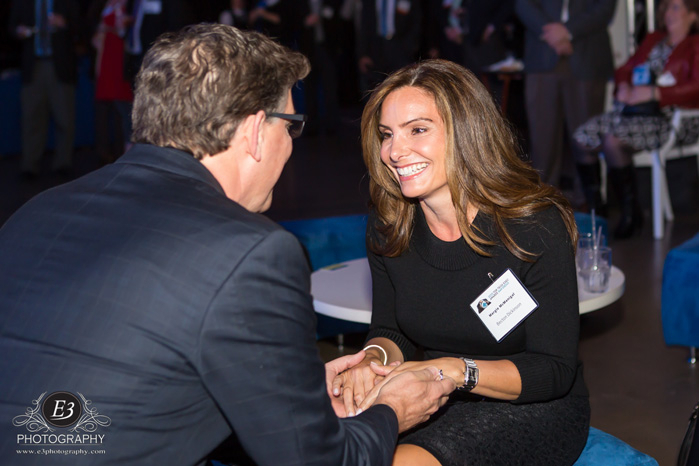 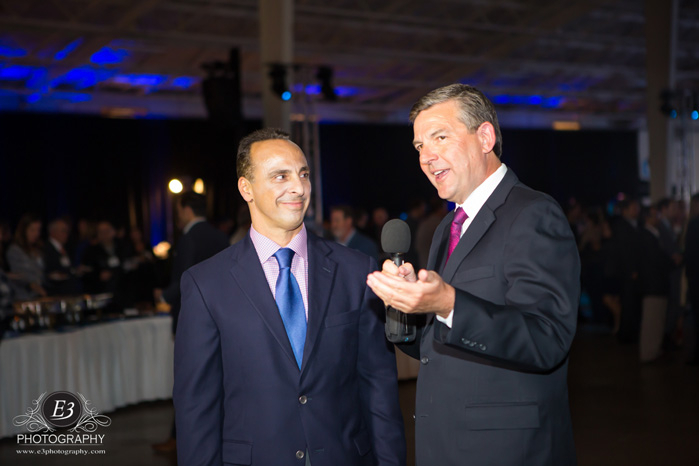 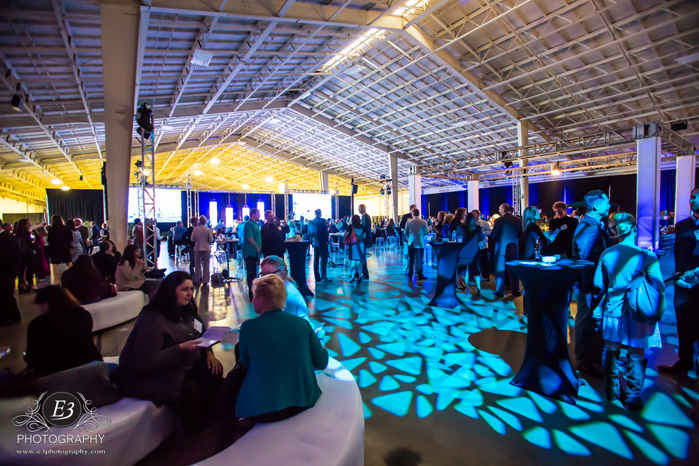 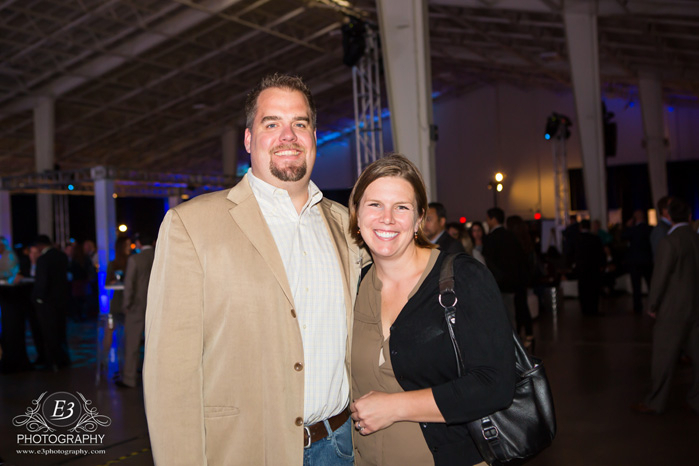 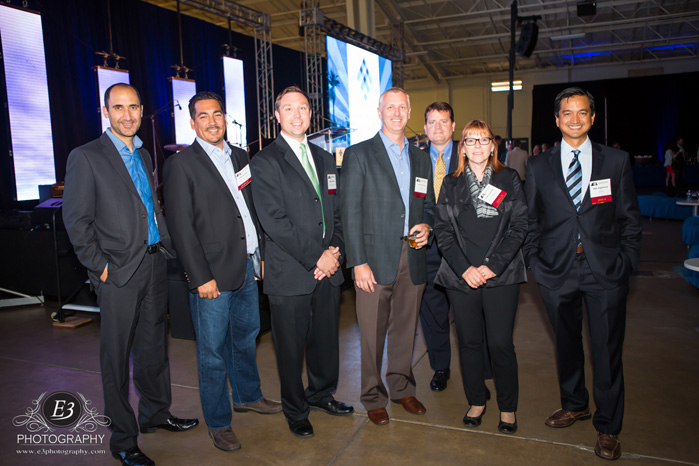 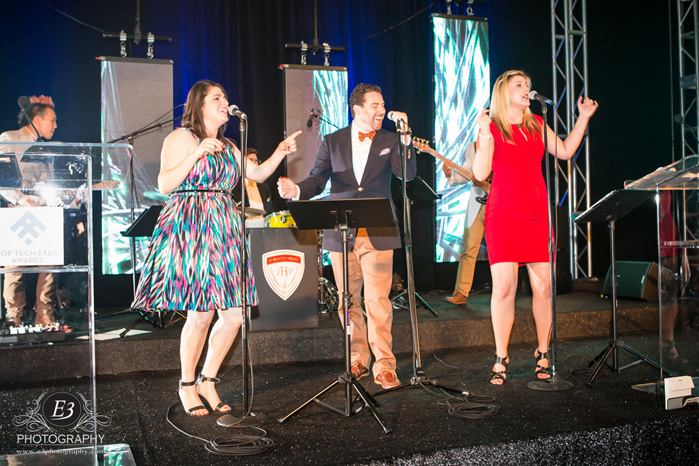 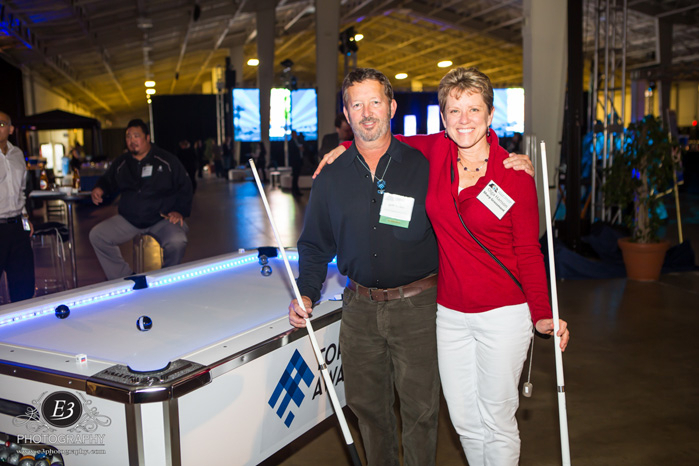 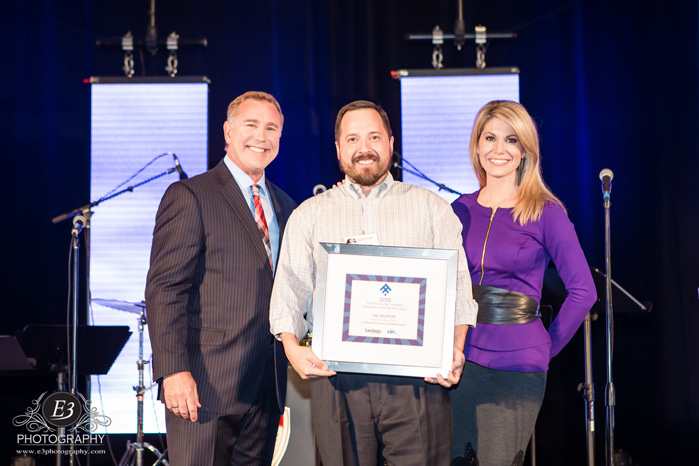 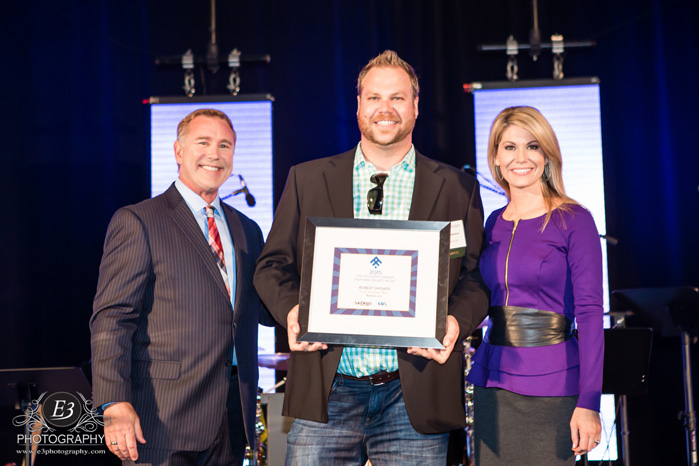 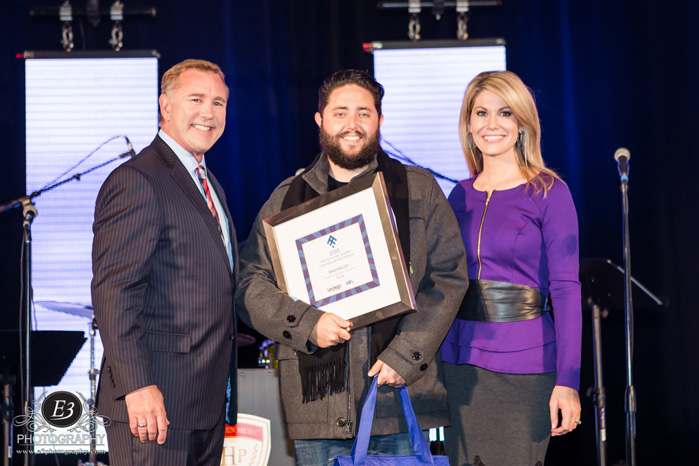 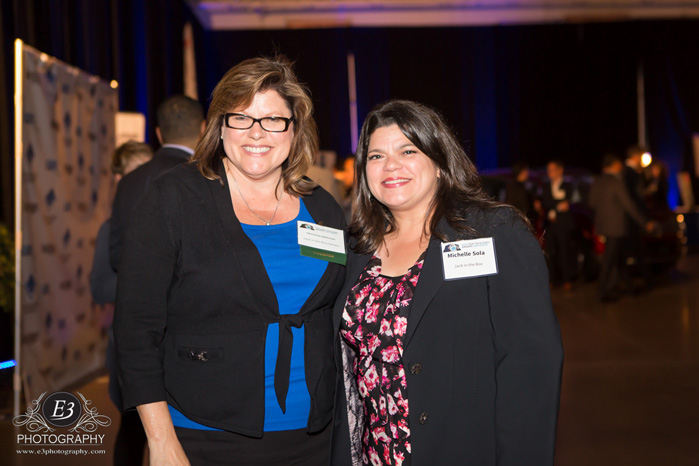 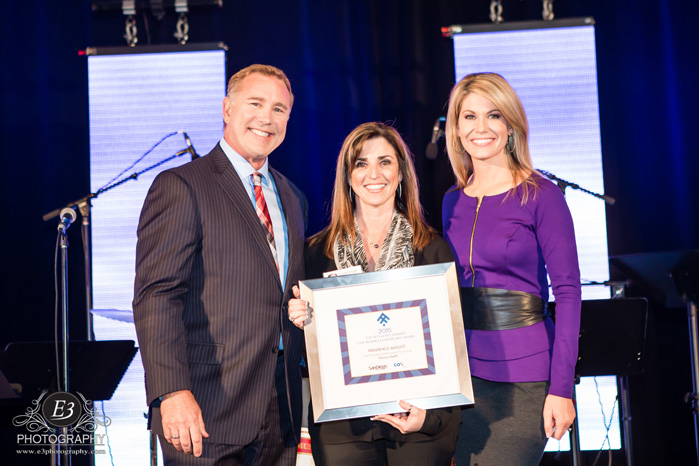 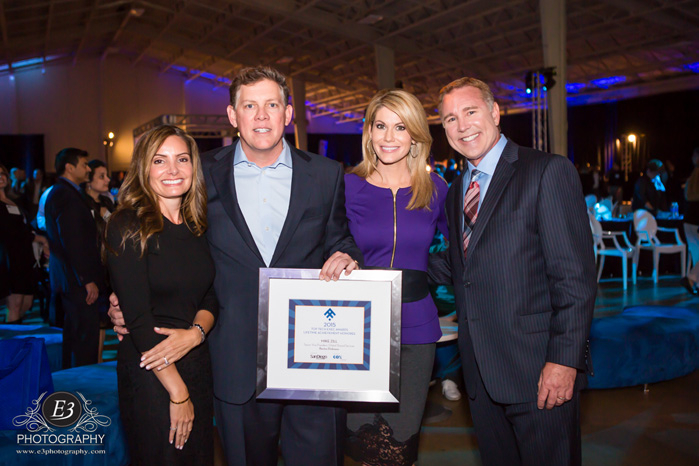 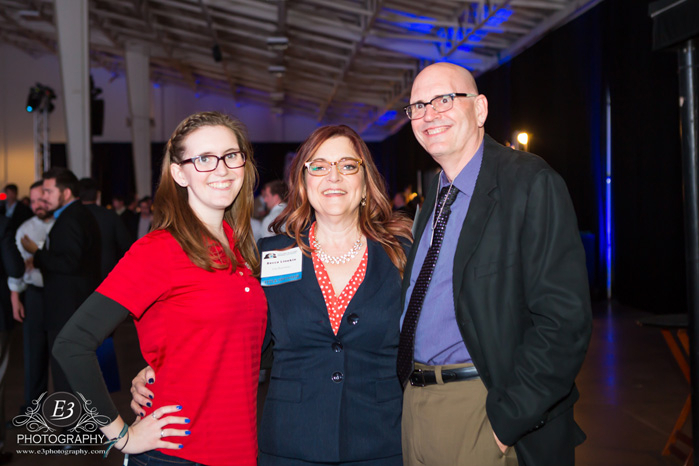 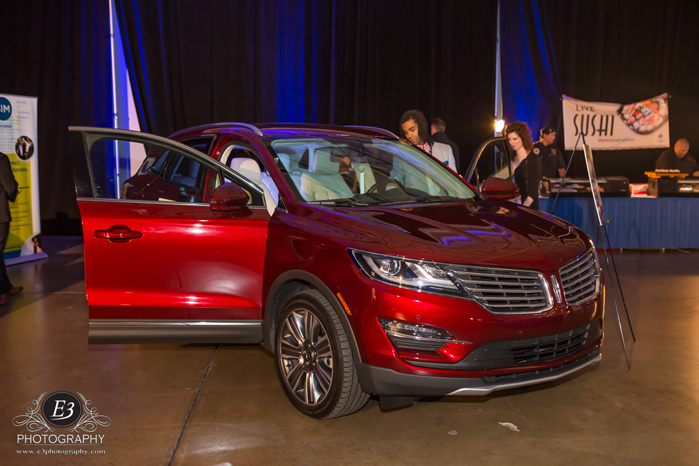 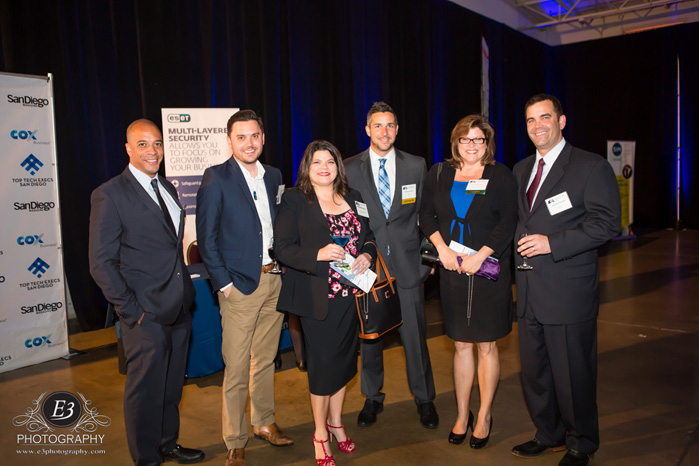 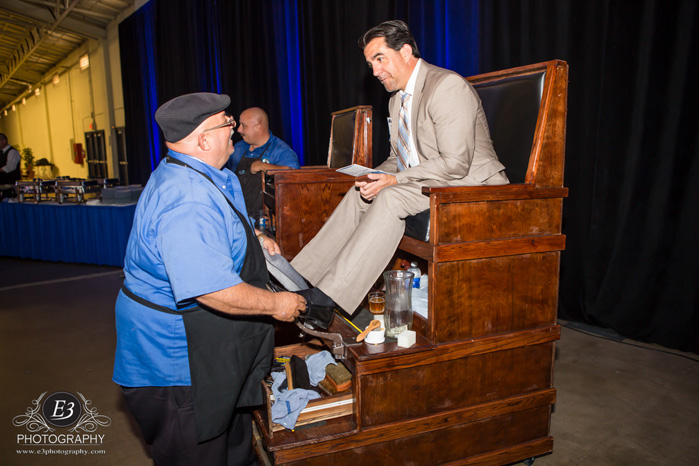 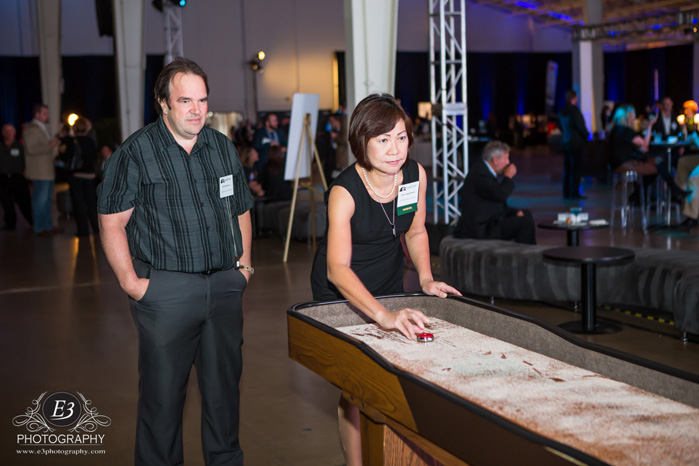 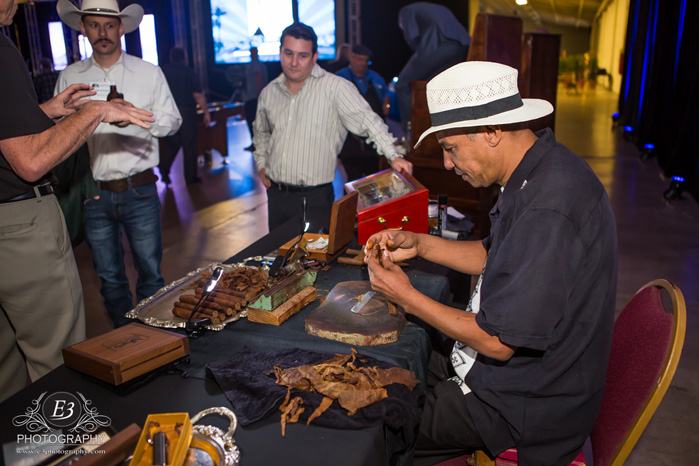 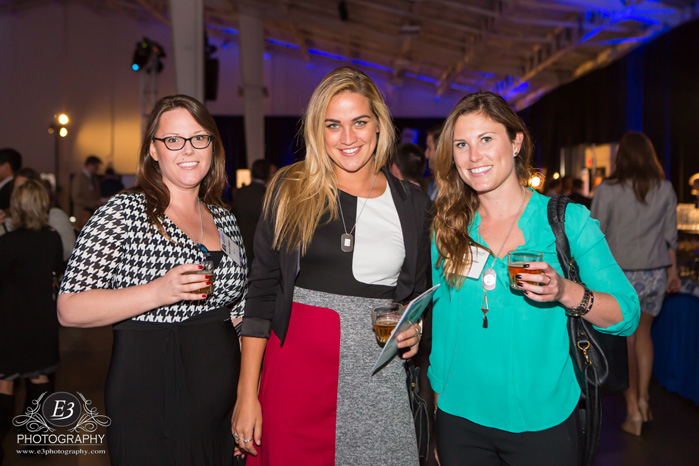 San Diego IT Executives celebrated the 2015 nominees, honorees, and special award honorees at The Paddock at Del Mar Fairgrounds on May 14, 2015. 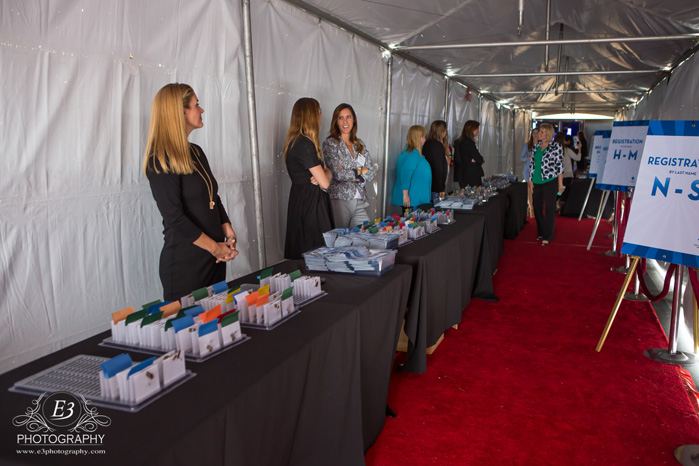 The program spotlighted 254 nominees, all of them leaders in information technology who were nominated by their peers, colleagues, and employers. 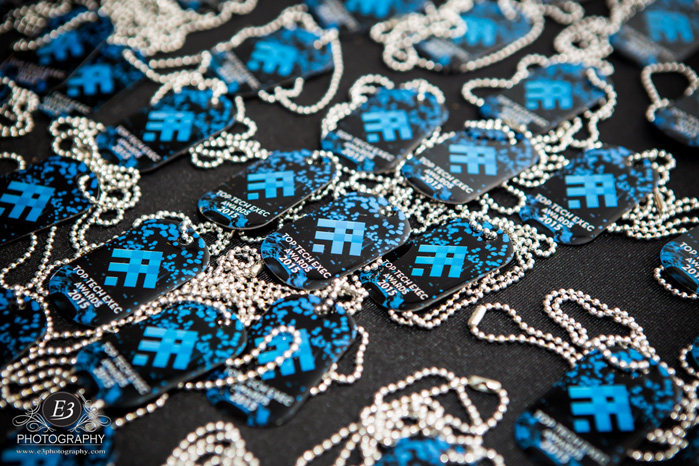 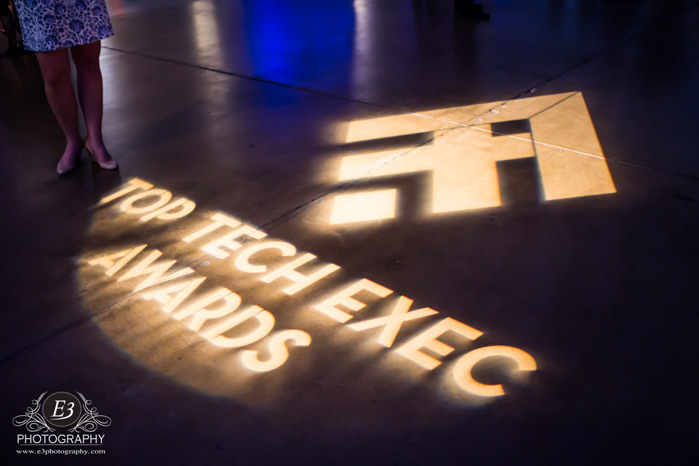 Eleven of the nominated Top Tech Execs were recognized as honorees, and two individuals received special awards acknowledging lifetime achievement and excellence in information technology. 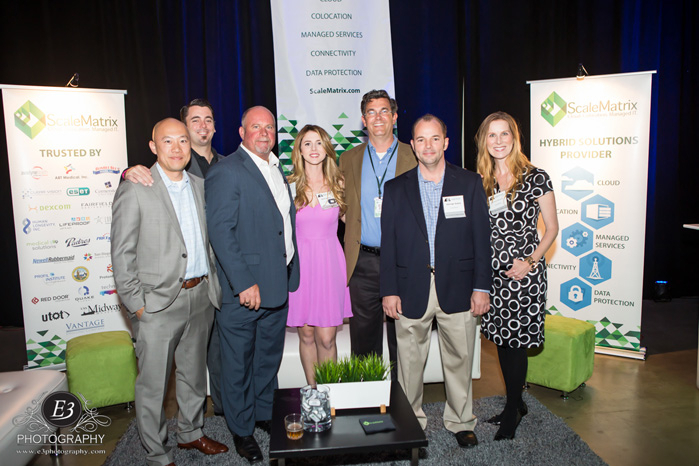 Tal Almog, Vice President of Operations, MaintenanceNet, Inc.
Brian Kelley, Director of Information Technology, Tarr Inc.
David Henderson, Chief Information Officer, Sequenom, Inc.
Jason Janofsky, Superior Mobile Medics, Inc.
Christopher Peterson, Assay Depot, Inc.
Chris Staszak, Technology for Semantic Research, Inc.